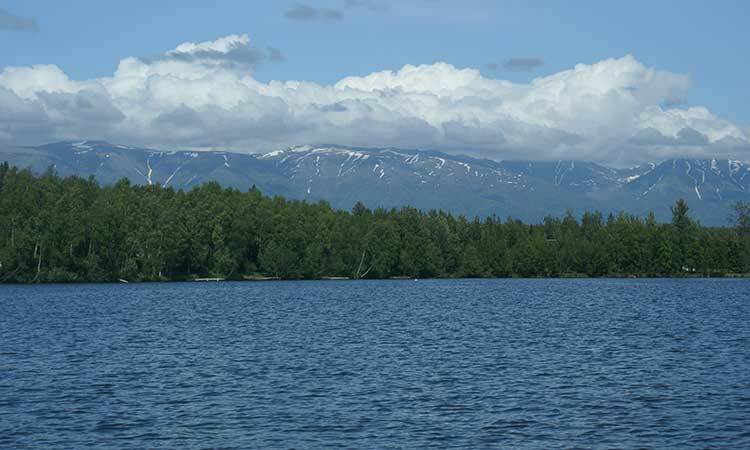 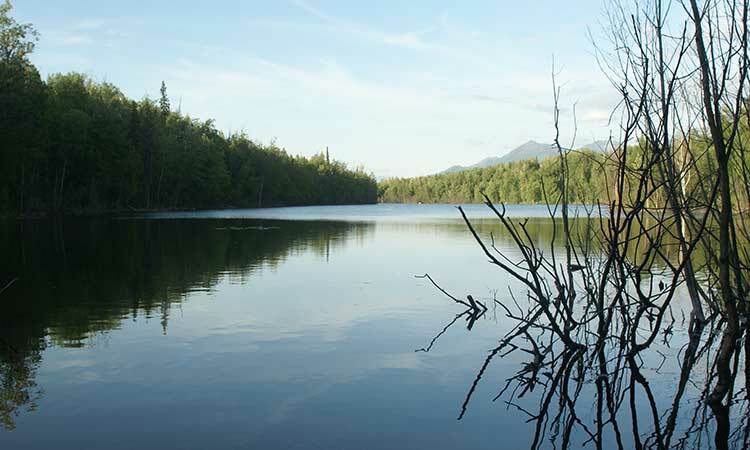 This northern American state is renowned for its majestic natural beauty and variety of fishing opportunities. 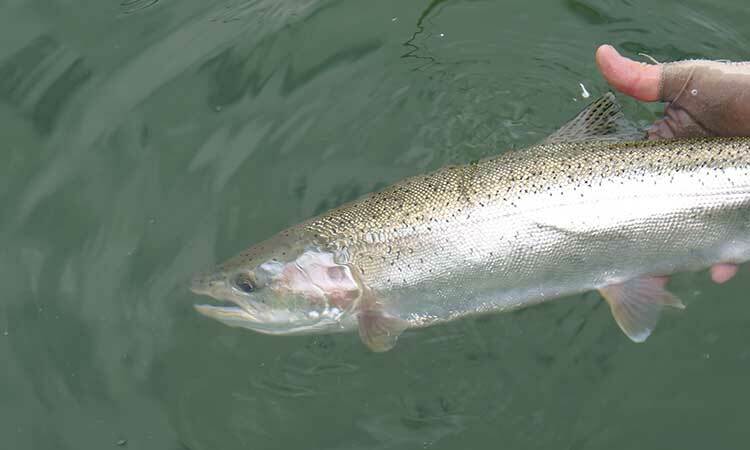 You can swing a fly for Coho Salmon or cast big mice patterns for aggressive Rainbow Trout, Alaska possesses some wonderful fishing experiences. 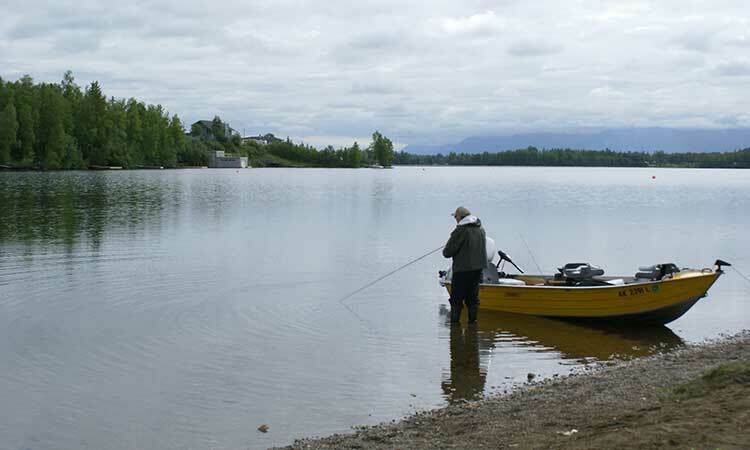 The Wasilla region, only a short drive from Anchorage, boasts over 90 easily accessible lakes, home to rainbows, grayling, and arctic char even pacific salmon.